Nice article mate, been looking for this kind of article… i am a new user of mac, i used to run surfer but now i am kinda this this one. Thanks for the notes, Konstantin. I’m not having as much luck. 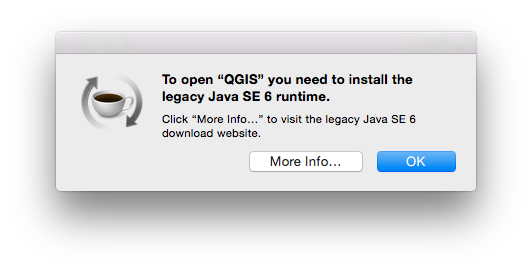 I tried to install QGIS for the first time on my MacBook Pro running Yosemite. 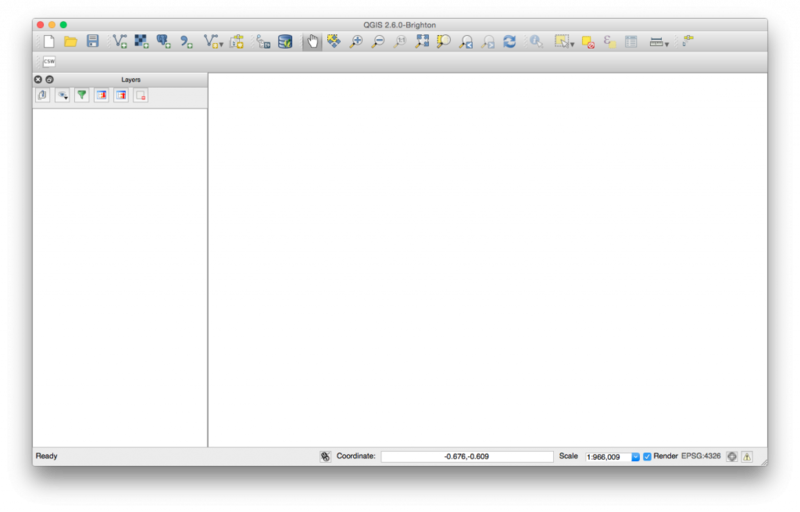 I’ve installed GDAL Complete and NumPy and matplotlib, in that order, but it fails to install QGIS. 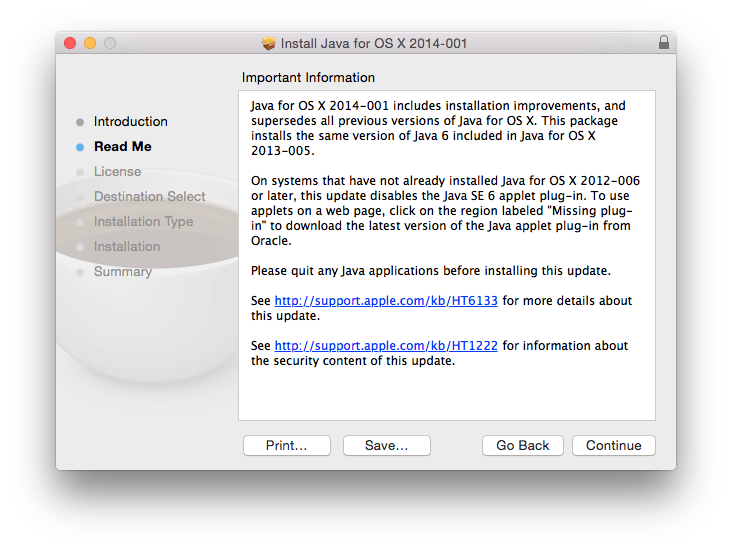 “The Installer encountered an error that caused the installation to fail.” Any idea why this might be the case? Hm, that’s a fairly generic error message that doesn’t provide too many hints as to where to look first… Which version of QGIS are you trying to install? 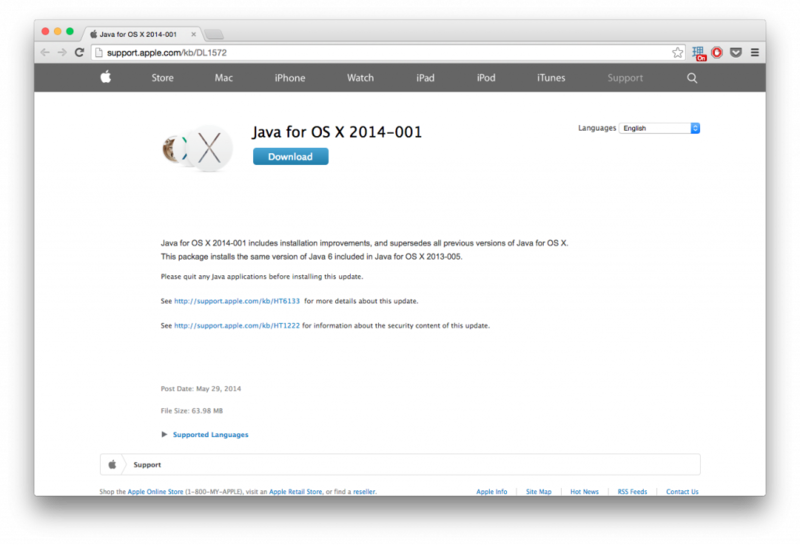 The latest version 2.8 has only very recently been released for MacOS (see here for instructions), so you might want to give this a try first. 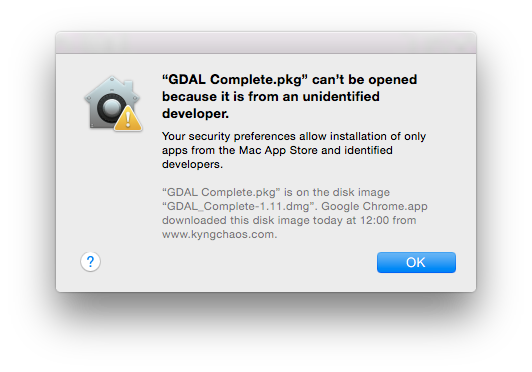 To bypass the Gatekeeper vigilance if you use regularly app from other source than App Store, you can adjust it. Unlock, enter you admin password and choose ”from everywhere” at bottom. The next time OSX won’t ask permission. 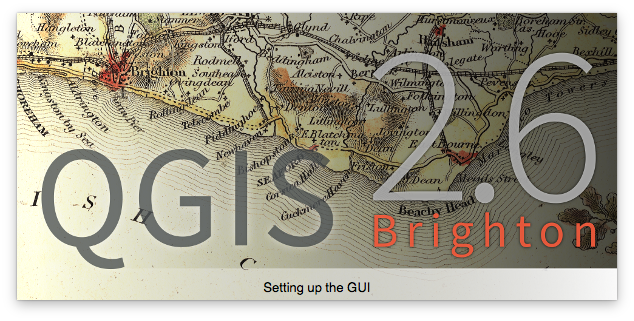 I’ll try QGIS 2.8 with lot of shapefile from ArcGIS 9 and will post my comment soon. Thank you for the good job Konstantin. Thanks for the feedback – I’m glad it worked for you!